I wanted to share with you some vintage/boho style accessories I received for review recently. 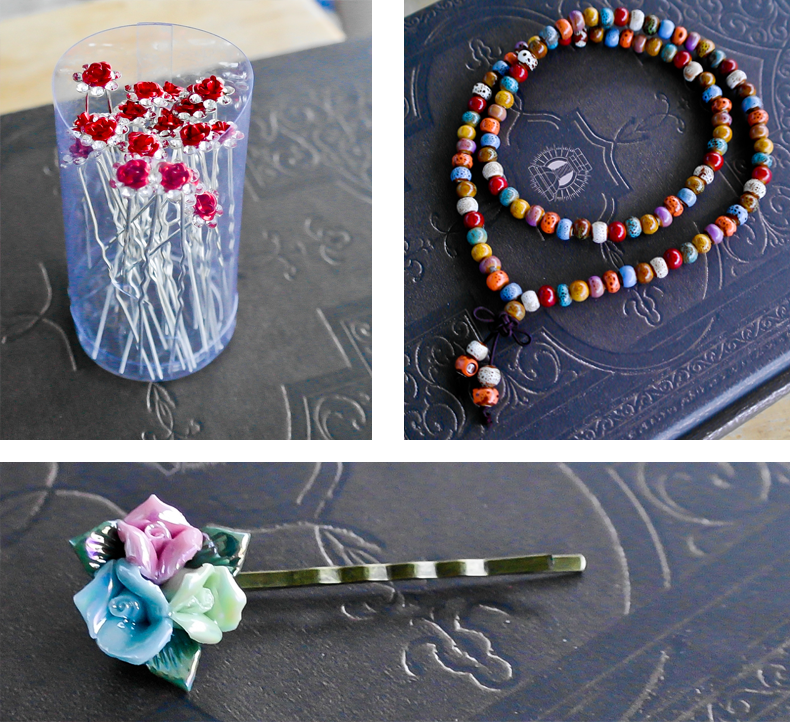 The porcelain rose hair pin and the Tibetan Buddhist porcelain bead bracelet were sent to me by JDZ Amulets, while the I got the set of 20 red rose hair pins from Rbenxia. Both of them are Amazon sellers specializing in accessories and jewelry. Please let me know what you think about these accessories- do you like them? Check out the stores for more information! These are so pretty! There are 20 pieces and they come in a small plastic tube with a lid, which I think is pretty nice for storing them. The pin is almost white silver color that contrasts nicely with the red color of the pins I got. The length of the pin is about 6 cm (pretty long) and there is a bit of wave in the midsection of it that allows the pin to stay in place better. The rose width is about 1 cm and the crystal is gorgeous - so shiny and eye-catching. 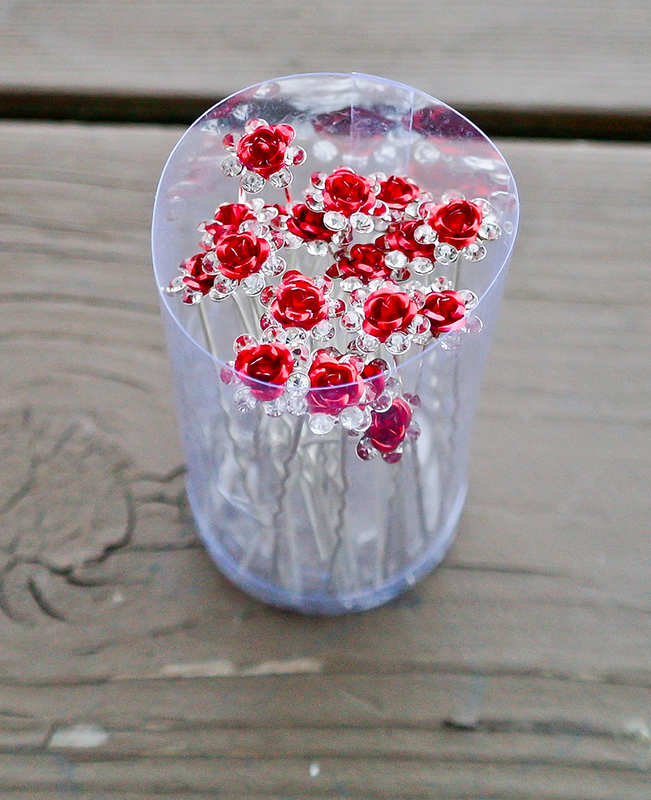 These are perfect for decorating your hair when you wear a bun or some sort of fancy up-do hairstyle. They are available in a nice variety of colors (10 different kinds!). If you're looking to add an extra bling-bling to your hairstyle for a special occasion like prom, wedding or any sort of party/celebration, these are perfect. 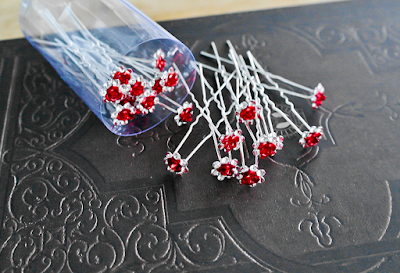 The price is amazing for the set of 10 hair pins and the quality of them is definitely impressive. They look fabulous! 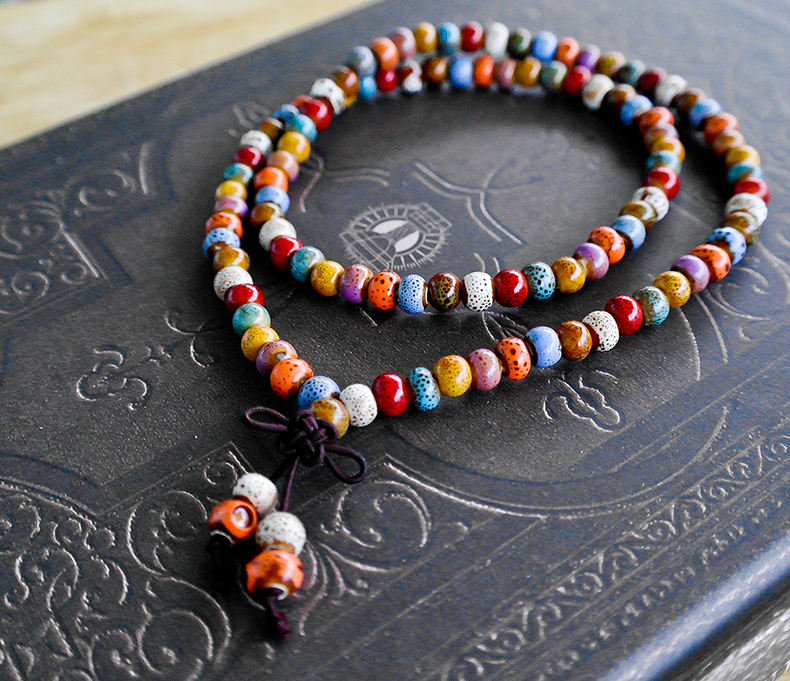 I absolutely love this Tibetan Buddhist prayer bracelet made with multi-colored porcelain beads. The bracelet is long enough for me to wrap it around my wrist three times. The string is elastic, so no matter your wrist size this bracelet will fit you well. 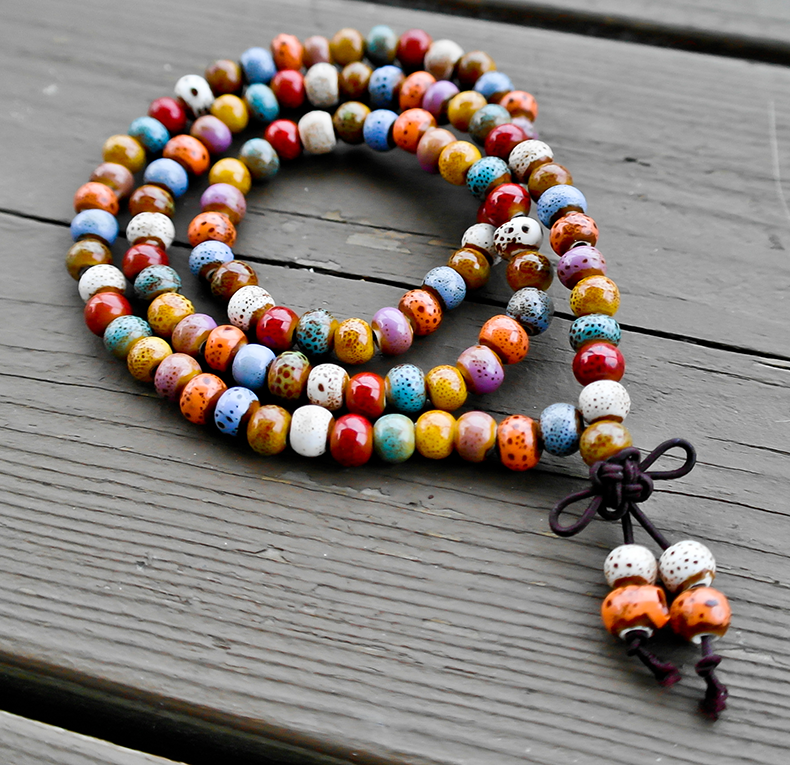 The porcelain beads are very pretty. They come in a wide variety of colors, from blues and purples, to yellows, orange and red, and they're all unique (not mass produced). The seller offers two other color options(green and red), but personally I think the multicolored bracelet is the most beautiful one. 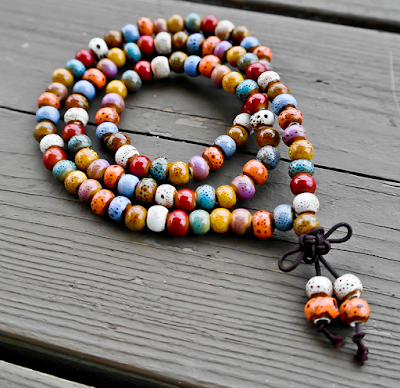 This bracelet would make a very nice accessory to a vintage/boho kind of outfit. I love wearing it with my bohemian style shirts and my brown tribal pattern maxi dress - it helps create a stunning look! 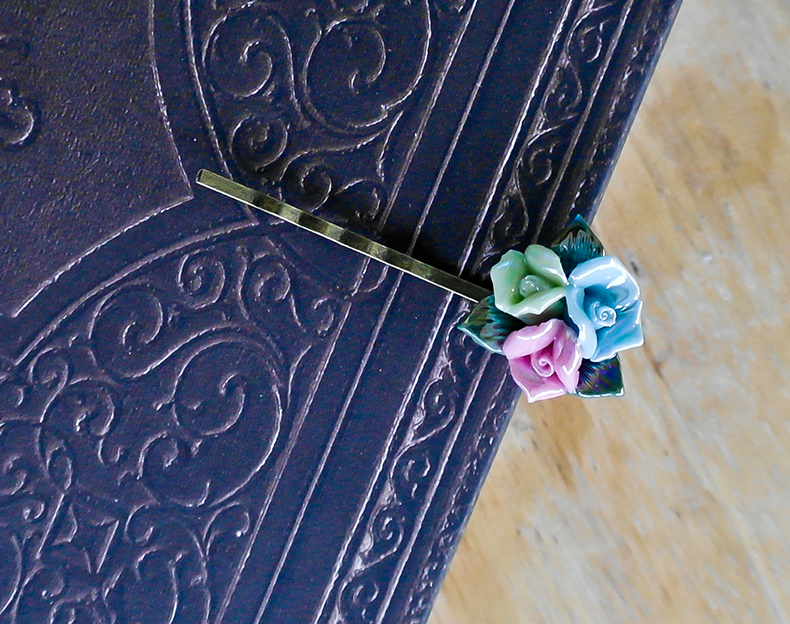 This is, hands down, one of the most beautiful hair pins I have ever owned. It's so beautifully designed and so classic looking, I love pinning my hair to the side with it. It's a very stunning accessory and it looks more like a vintage jewelry piece than just a hair pin. I wish these pins were sold in sets of two, but even just one of them is enough to make you look feminine, fabulous and unique. The length of the pin is about 2.1 inch and the clip has a strong, tight grip on your hair. The texture is not 100% smooth or glossy, which makes the pin stay in place. 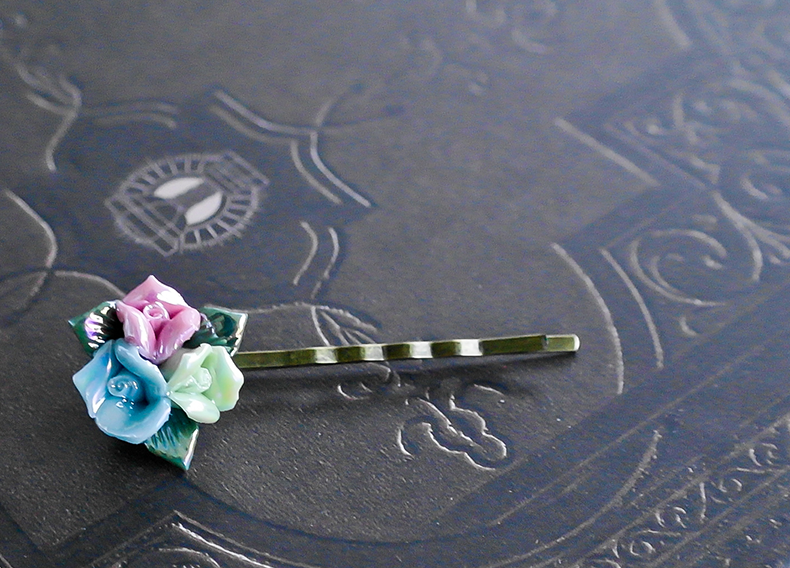 The porcelain roses are really pretty - colorful and with a nice, shinny varnish on top, they're very stylish and girly. 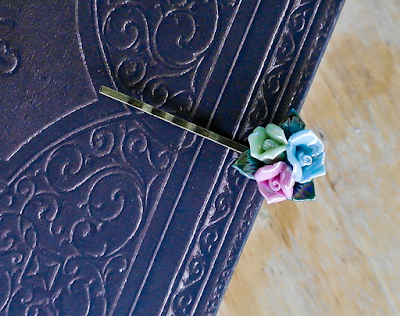 Overall, I think this is a well-made, vintage looking hair pin well worth the almost $9 it costs. It looks like something from a whole different era and has a hand-made feel that is hard to find in other pins. I really like it!